OUT goes one Shah, in comes another. 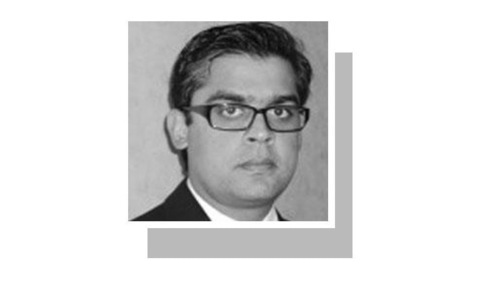 The transition of leadership in the troubled Sindh province does not seem very exciting. 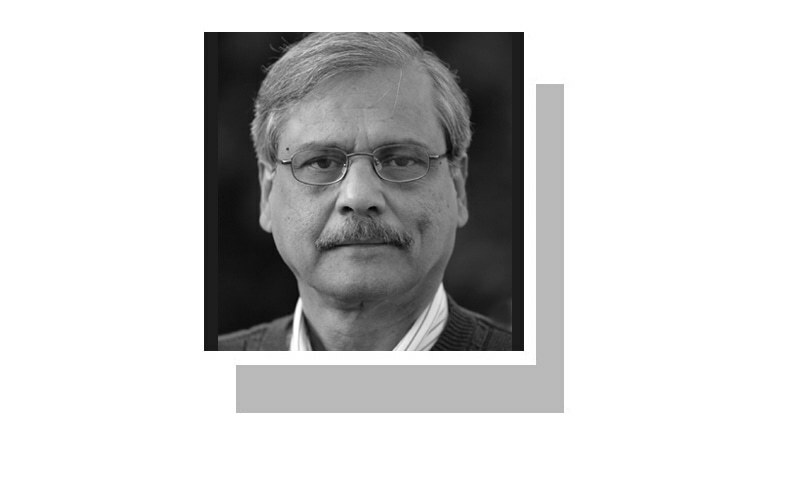 The unceremonious exit of octogenarian Qaim Ali Shah and the installation of a much younger and more suave Murad Ali Shah in office are not likely to make much difference, given that the real powers lie elsewhere. It marks the end of Mr Shah’s eight years in office as chief minister, the longest in the history of the province. Though scrupulously clean himself, he presided over one of the most corrupt and inefficient of administrations. Indeed, he seemed to have little control over some of the cabinet ministers who apparently wielded far greater power than the chief minister. His longevity in office was largely attributed to his policy of least resistance to his party’s top bosses. His modest style and seniority also made him more acceptable to various groups in the ruling party. 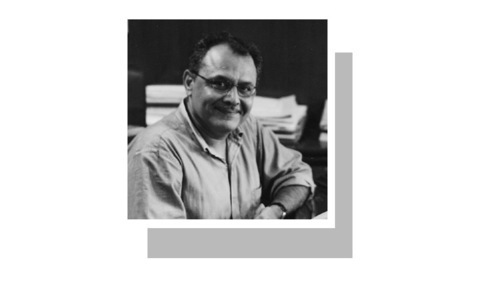 And, despite serious differences over the Rangers’ jurisdiction, Mr Shah’s less confrontational attitude meant he was more palatable to the security establishment that has become deeply involved in maintaining law and order in the provincial capital. Will the new chief minister be allowed to take his own decisions, or will he be a mere figurehead? His removal was on the cards for quite some time, amid growing criticism of the provincial administration over the breakdown of governance, loss of coherence and growing charges of corruption among top officials. He was a perfect scapegoat for the transgressions of the top party bosses. He seems to have also lost the confidence of his leaders for not taking a tougher position on the Rangers’ crackdown against senior government officials considered close to the party. The decision was, however, delayed because of a lack of consensus among the senior party and cabinet members over a possible replacement. Though Murad Ali Shah was a favourite of the top party leadership, he was not acceptable to many others in the provincial party hierarchy that consider him too junior and too short-tempered and bureaucratic. Most senior party officials were completely unaware of the impending change of guard and were shocked when they heard about the party’s decision. Even Mr Shah was in the dark about his fate when he flew to Dubai to meet Asif Ali Zardari. For many, the meeting was supposed to be about extending powers to the Rangers, an issue pending for the past several days that had heightened tensions between the security establishment and the provincial administration. What happened in Dubai underscores the powerlessness of the chief minister and the arbitrary manner in which such critical decisions are made. Even the ministers were not consulted on the change. 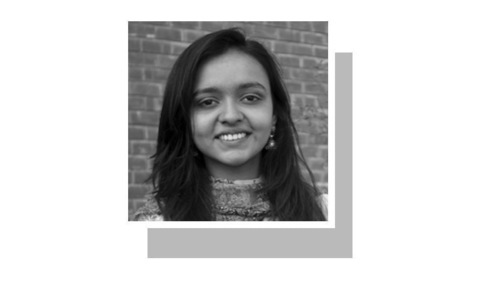 It seems that even Khursheed Shah, the leader of the opposition in the National Assembly and one of the most senior PPP leaders, was out of the loop on the development. It was all in the family and among some loyalists. 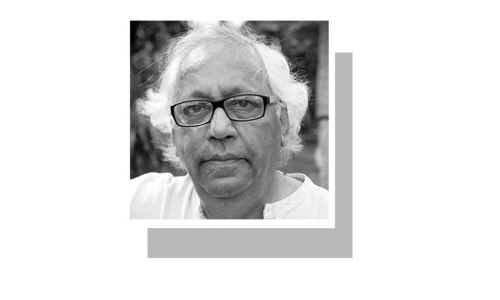 Surely, while the outgoing chief minister is also accountable for weak governance, the major responsibility for the mess in Sindh mostly lies with Mr Zardari and his way of remote-controlling the provincial administration through his sister and his cronies. It is an open secret that it was ‘Adi’ (Zardari’s sister Faryal Talpur) who called the shots. Important appointments and recruitments are made on her instructions. The chief minister and the senior government officials dare not ignore her orders. At one point Owais Muzaffar (Tappi), the adopted brother of Mr Zardari, was considered more powerful than the chief minister. He later reportedly fell out with Adi and fled the country to avoid investigations by federal agencies for corruption. Though he has been removed from the cabinet, his membership of the provincial assembly is intact. Sharjeel Memon is yet another minister who left the country after corruption investigations were instituted against him. The provincial government has taken no action against them. Zardari himself has been out of the country for more than one year travelling between Dubai and London, apparently for fear that the noose would be tightened around him after the arrest of and investigations against some of his associates and certain government officials allegedly linked to him. The chief minister and senior party members are frequently summoned to Dubai for consultation. It seems that the mantle of the party leadership is increasingly being passed on to Bilawal Bhutto-Zardari. However, it may take a long time for the latter to come out of the shadow of his father and aunt. Another issue affecting governance is the parallel authority of the Rangers in Karachi. It is true that the provincial government called in the paramilitary force after the collapse of law and order in Karachi. Its powers were further increased under the National Action Plan to counter terrorism. The law and order situation in Karachi has certainly shown tremendous improvement as a result of the operation. But some actions taken by the security force beyond its mandate have led to an intense turf war endangering the operation’s success. It is apparent that merely a change of face may not alter the situation much. The urbane Stanford graduate Murad Ali Shah may be much more dynamic than his predecessor. But will he be allowed to take his own decisions and not merely be a figurehead? The prospective chief minister is known for his impetuousness, and that does not make him popular in the party ranks. Having lived abroad for a long period he is not fully entrenched in the local power politics. Being junior may also make it harder for Murad Ali Shah to deal with various power blocs within the party. It is also important to observe how he deals with Islamabad and the security establishment. For now, he may have the blessings of the top party bosses, but that may not last long if he shows some independence. Sindh needs a strong leader with fresh ideas to deal with its complex problems and the issues of poor governance perpetuated by endemic corruption at the highest level. It is surely a tall order for a new, and young, incumbent of the office. One can only wish him the best. well Articulated !!! we would like to appreciate a New visionary Leadership being a Head of the province who is willing to bring some revolutionary change with in the provincial Government and authorities by his intellectual political vision. Although He has no rich Experience in Local power politics as political Leader. Sind Government needs a strong smart intellectual Leadership having good political family back ground with intelligent ideas and ruling authority to deal with its complex problems and the Major issuers that should be resolved under his dynamic leadership by mutual consensus of strong Establishment . A good Leader who could full fill the gape of poor governance with in the Government. He will have no fear of establishment only if he chooses to serve his people-the people who continue to bring his party into power. Yong and active CM was the need of Sindh. AAZ sb wants to stir the politics of Sindh. Murad Shah was best option for them to copy Shahbaz Sharif. Sindh was seemingly slipped from the hands of PPP. Everyone know that Sindh Govt is puppet Govt. It is a fact that every crucial decision regarding Sindh takes place in Dubai while politicians just make speeches in the assembly. Ha Ha. Nothing change in Sindh, it will not change. Go out of cities in Sindh, I think Moen-jo-Daro was better than what we have with PPP in power. Nothing change in Sindh, it will not change.